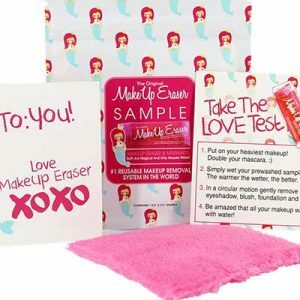 Right now, you can get a FREE MakeUp Eraser Sample. 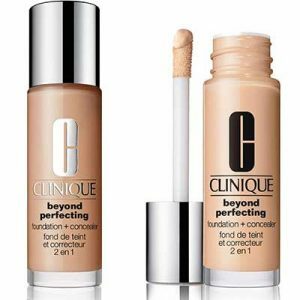 Try before you buy. Completely Free! 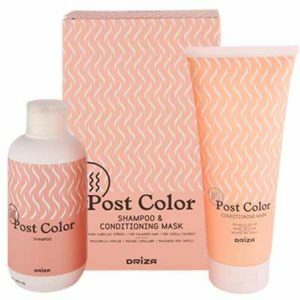 Just add to cart and checkout with free shipping. 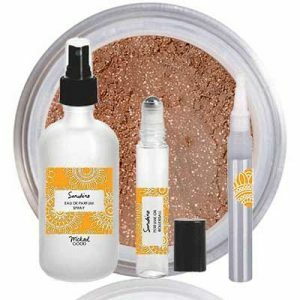 Recommended use around the eyes is gentle circles as well cleaning in-between eyelashes without damaging or tugging on them. 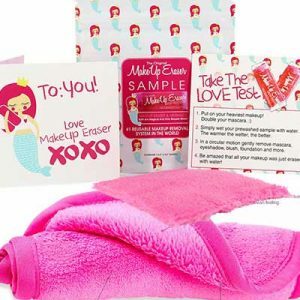 How do I claim Free MakeUp Eraser Sample? 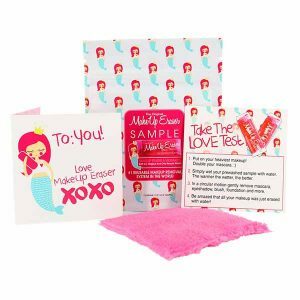 Free MakeUp Eraser Sample absolutely free, but please note that Freebies Lovers does not ship out freebies and free samples! 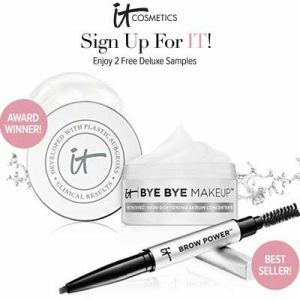 Also FreebiesLovers.com does not offer free stuff or free samples for sale. Follow the instructions provided above to request the listed freebies. If you need to contact a specific merchant, please follow the link to that merchant's own website. Makeuperaser does not ship free. They will charge you $1.